We use the revolutionary technique of hot water extraction to give you that new feel on your carpet. In addition, we use a 6-step technique to ensure that the toughest of stains and dirt is removed from your carpet. Flood damage can destroy all the things in your house but getting professional flood damage restoration services can reduce the loss that you would have to bear. 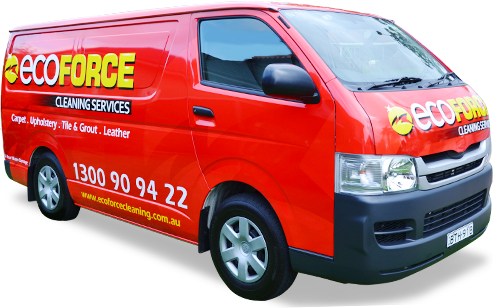 Eco Force Cleaning provides a professional carpet cleaning service in Sydney. Carpet steam and mattress cleaning is the most recent in state of the art carpet cleaning, giving eco inventive chemistry together with powerful transmission and a high volume extraction feature, which de-soils your cover, as well as cleans and purifies evacuating the pollutants that make individuals debilitated. To ensure your carpet is the cleanest it can possibly be, you can rely on Eco Force cleaning. We provide a 24-hour carpet cleaning service. We perform carpet steam cleaning and mattress cleaning of the most amazing standard, in the interests of enhancing living or workplace. We also are dedicated to removing and working with areas that have suffered flood damage. 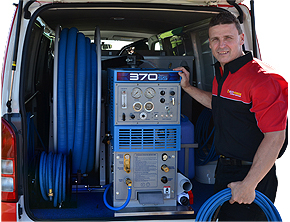 For carpet cleaning at any time of the day or night, Eco Force has got you covered with our 24 hour cleaning service. With 24 hour cleaning, you can rest assured that your mess will be removed as soon as possible. 24 hour cleaning takes the stress out of those unexpected accidents or cleaning jobs with a set deadline. Flood damage can be both unsafe and unattractive in any environment. If your property has endured flood harm, Eco Power cleaning can help. We have the abilities and knowledge to tidy up flood damage after overwhelming precipitation. Terry will personally come out to do the job. This ensures you get the best job possible first time without fail, which earns Eco force cleaning service a distinction with 100% fulfillment assured. Upholstery can be very difficult to clean once it gets unclean, be it on any kind of furniture. Leather is a costly material and defending it from getting messy is important. You would not be aware about the health hazards that a filthy mattress provides to you. Eliminating some stains can confirm to be a relatively difficult process without the right experience. Rugs of every style and make are cleaned with excellence and no harm will be done to the rug while cleaning. Deodorising and sanitising can improve the appearance and feel of your home, enhancing your living experience.